The total cost of the Oriel windfarm project is anticipated to be around €700 million. ESB, Ireland’s state-owned utility and Belgian offshore wind developer Parkwind have reportedly reached an agreement to kickstart the offshore wind generation project in the Irish Sea. Apparently, the move marks ESB’s first investment in the country. 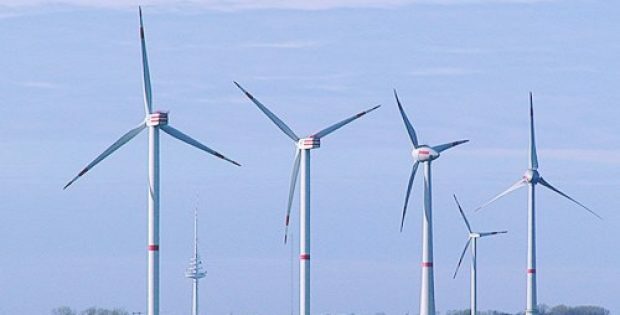 According to sources familiar with the matter, ESB has agreed to acquire 35% of interest in the Oriel windfarm, situated 22 kilometers off the Dundalk coast. The windfarms will boast 55 large turbines and will have up to 330 MW production capacity. The total cost of the Oriel windfarm project is anticipated to be around €700 million. Reportedly, Parkwind will be heading the Oriel Windfarm project jointly with ESB and will be also investing for a stake of 35% in the 500 Megawatt Clogherhead windfarm project which will be located near Oriel. As reported by the AgriLand, the Oriel Wind farm will be generating enough electricity to supply to the approx. 280,000 households which covers the maximum population of Meath and Louth. The windfarm will moreover contribute in reducing the country’s carbon footprint by as much as 600,000t per annum. Sources cite that the currently the only operational offshore windfarms in Ireland is the Arklow Bank, which is partially-constructed and is located off the Wicklow coast. For the record, Ireland has a sea area which is almost 10 folds the size of its landmass. Industry experts deem that this latest partnership bears testimony to the country’s massive potential in offshore wind industry. ESB has a foreshore license to start site investigation on this offshore project and is said to be a key player in completely transforming the way electricity is produced in the country by replacing high carbon with low carbon generation and clean alternatives. Following the receipt of regulatory approvals, the Irish windfarm is slated to start its commercial operation in the early 2020s.